As a Saskatchewan based distillery, in the middle of Canada’s grain belt, we are proud to produce moonshine, gin, and vodka. Our Saskatchewan made alcohol products are sold throughout Saskatchewan liquor stores and can be enjoyed in a growing list of restaurants, bars, and pubs. 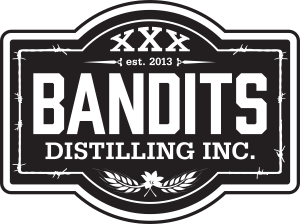 Bandits Distilling is located in the rich farming community of Weyburn, Saskatchewan. Weyburn is a small yet bustling prairie city. Located 75 km north of the American border and 116 km south of the capital city of Regina. Weyburn sits near the headwaters of the Souris River. A river which flows southeast through North Dakota. Then joins the Assiniboine River in Manitoba. Over 10,000 residents call Weyburn their home. Weyburn’s immediate trading area services more than 50,000 people from nearby communities. Weyburn’s rich soils have made for excellent grain farming in the area. Helping make Weyburn the country’s highest-volume inland grain handling centre. This has led to the development of a major farm service and supply sector for Weyburn. The development of Canada’s largest inland grain terminal, the Weyburn Inland Terminal.  Bandits Distilling responds to all emails and we look forward to hearing from you. Please use the form below to reach out to us. 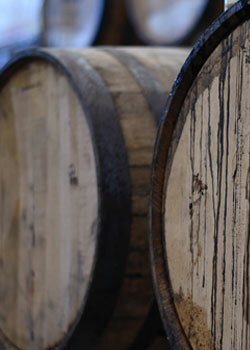 Whether you have an idea for a moonshine flavour or you just want to know when our whiskey will be ready. If you are interested in selling any of our products, please contact our sales team at 306 559 4753 or fill out our retailer request form.